The classic edition of the bestselling story written for the very young. 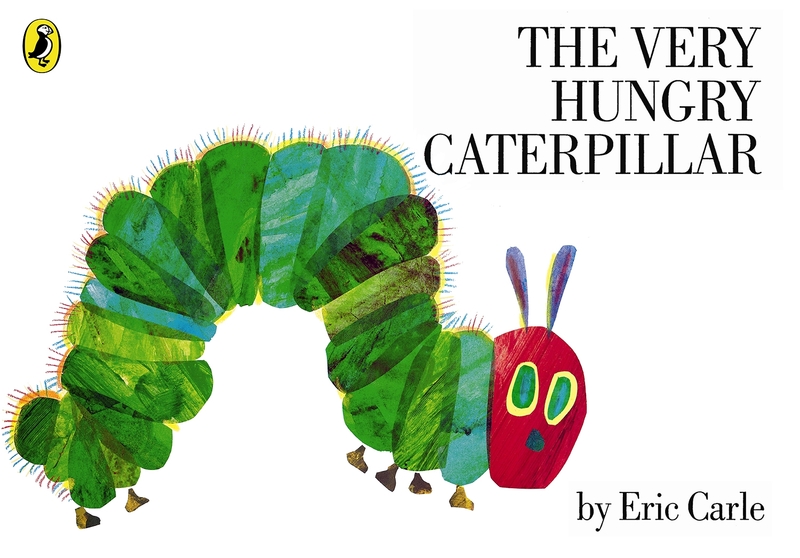 A newly hatched caterpillar eats his way through all kinds of food.%%%Eric Carle's classic and much loved picture book, The Very Hungry Caterpillar. The classic edition of the bestselling story written for the very young. A newly hatched caterpillar eats his way through all kinds of food, getting bigger and bigger, until eventually he turns into a beautiful caterpillar. 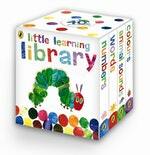 One of the most popular picture books of all time, no nursery bookshelf is complete without a copy. 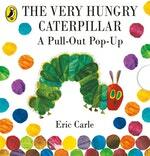 Eric Carle is an internationally bestselling and award-winning author and illustrator of books for very young children. Eric lives in Massachusetts with his wife, Barbara. The Carles opened The Eric Carle Museum of Picture Book Art in Massachusetts in 2002. %%%Eric Carle's classic and much loved picture book, The Very Hungry Caterpillar.